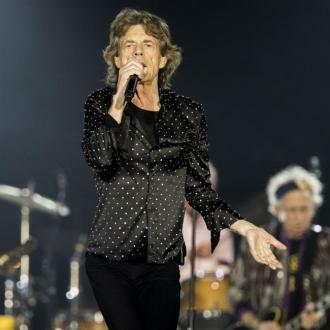 AEG Live and The Royal Parks have announced that rock icons The Rolling Stones are returning to London's Hyde Park this summer for a sensational outdoor concert on Saturday 6 July as part of Barclaycard presents British Summer Time Hyde Park. 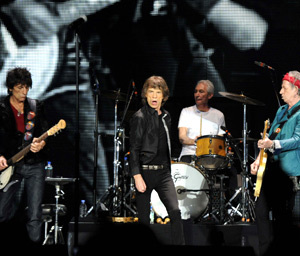 Tickets for The Rolling Stones in Hyde Park go on general sale 9am Friday 5 April from www.bst-hydepark.com. 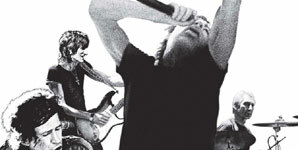 Barclaycard Unwind customers will be able to purchase tickets from 3pm Wednesday 3 April from www.barclaycardunwind.com. 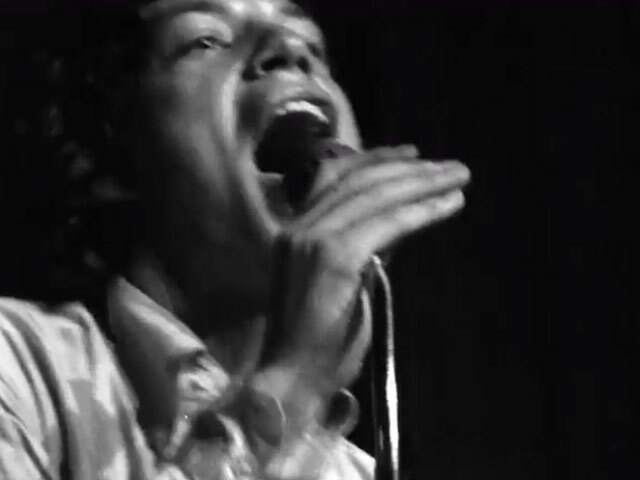 Mick Jagger commented, "We had such a great time playing the five concerts last year, we want to keep it going! Hyde Park holds such great memories for us and we can't think of anywhere better to perform to our UK fans this summer." 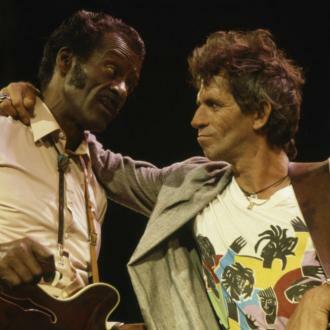 Keith Richards added, "We all had such a ball last year, and the energy between the band is so good, we can't wait to get back on that stage where the Stones belong." 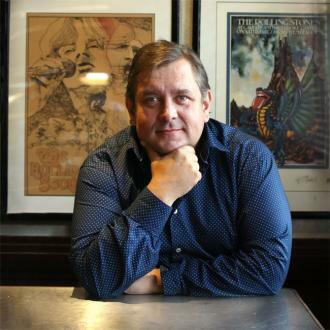 Rob Hallett of AEG Live says, "This will be the biggest gig of the summer in London. 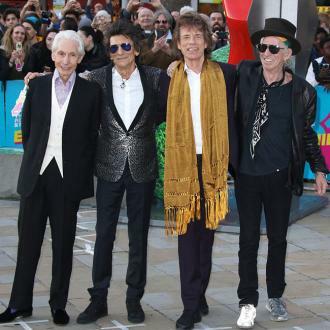 The Rolling Stones are a true British institution and the true spirit of rock n roll. 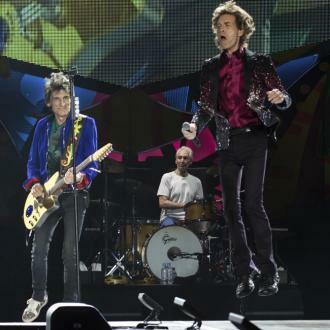 Their return to Hyde Park is a landmark event." 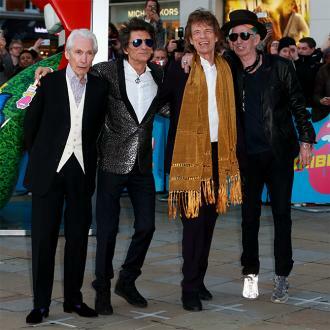 Linda Lennon CBE, Chief Executive, The Royal Parks, said: "We can't wait to welcome The Rolling Stones back to Hyde Park. The Barclaycard presents British Summer Time is a new era for music events in Hyde Park so what better way to celebrate that then to have the original headliners return to where it all started."